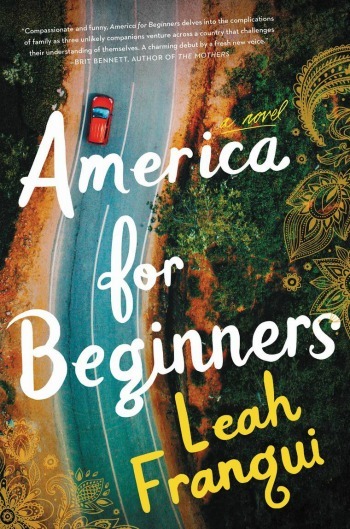 A cross-country trip isn’t a new theme for a novel, but in Leah Franqui’s America for Beginners, the trio of traveling companions makes for a unique story of discovering one’s identity. If you’re looking for a summertime read that examines American culture through the lenses of foreign travelers and recent immigrants, this novel is a good fit. After a longish beginning that focuses more heavily than seemingly necessary on Ronnie Munshi, the tour company’s owner, the trip begins in earnest and Mrs. Pival Sengupta, Satya Roy, and Rebecca Elliot make for an interesting trio, as in, they couldn’t be more different in so many ways. Rebecca is a struggling actress in New York City, working in a map store owned by an older Persian gentleman who kindly keeps her on even as his need for an employee is minimal. Satya is struggling in his own way, too, trying to find a dear friend whom he betrayed and who has now dropped out his life, along with trying to find enough money to keep clothes on his back and food in his belly. But by all accounts, Pival’s struggle is the greatest, for she is looking to leave behind her oppressive life in India and find her son Rahi, even if it means confirming her biggest fear that he is already dead. With flashbacks and side stories, this plot is complex but quite engaging. I did feel a little lost in the beginning, unsure of which characters were the primary focus, but when the tour begins, the story becomes more clearly about the traveling trio, along with a separate pair of young men trying to navigate a new relationship with cultural and social differences. I quite liked all the characters’ distinctions, for they were truly unique and developed in a way that went beyond stereotypes. 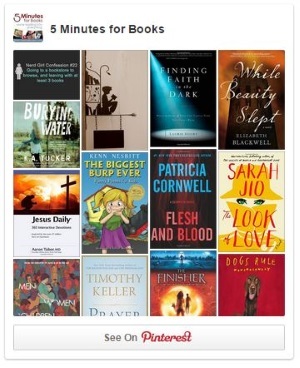 The author tackled the common juxtaposition of cultural and religious beliefs with social issues and gave the characters viewpoints and opinions that were realistically represented, even if I didn’t always personally agree with them. Overall, I quite enjoyed this novel and highly recommend it. For more perspectives, check out the TLC Book Tour for America for Beginners. 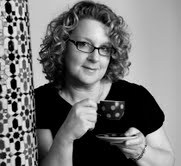 One of my favorite things in novels is when an author can have a character develop in a realistic and satisfying way. I’m so glad this book delivers that!